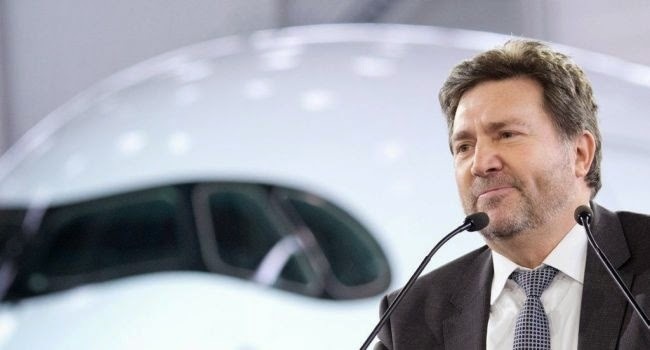 A350 XWB News: Who is Patrick Piedrafita and his challenges in the A350. Who is Patrick Piedrafita and his challenges in the A350. 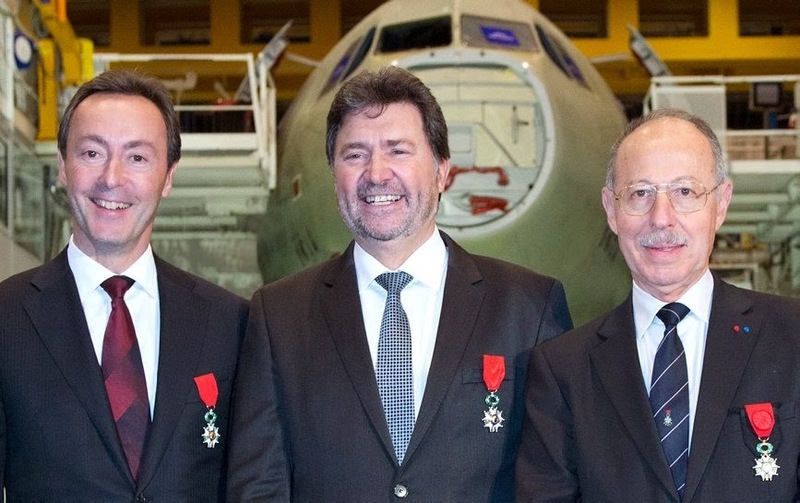 The Toulousain Patrick Piedrafita has become Head of A350 program. He received in late-2014 from Fabrice Brégier the prestigious French award of “Chevalier de l'Ordre national de la Légion d'honneur”. Patrick Piedrafita is also vice-president of the Chamber of Commerce and Industry of Toulouse, a 'citizen link with the city' that particularly loves. "We have set the delivery of 15 aircraft this year with 3 head-of-version, i.e. 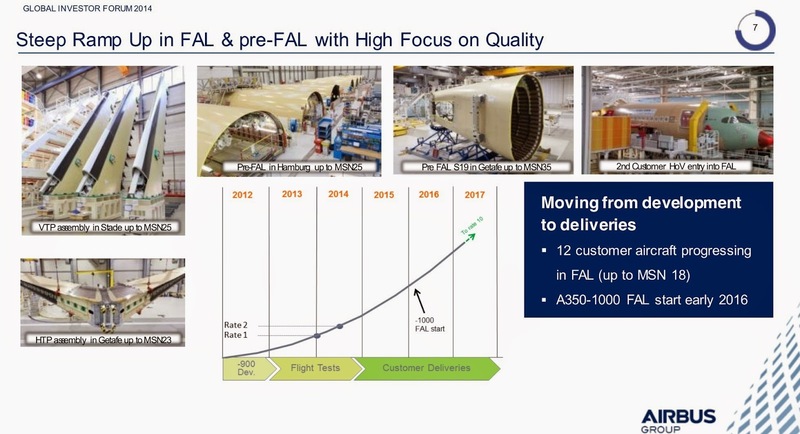 aircraft intended for new clients that require a longer production cycle" explained Patrick Piedrafita. His difficult task is to succeed with the A350 ramp up. This will be difficult especially in 2016 with the ultimate target to achieve 10 aircraft per month by end-2018, only 4 years after the entry into service. “It is ambitious but the means are already in place on the assembly line. This ramp up is even more difficult to manage because we must also take into account the rate-9 of the A330” added Patrick Piedrafita. 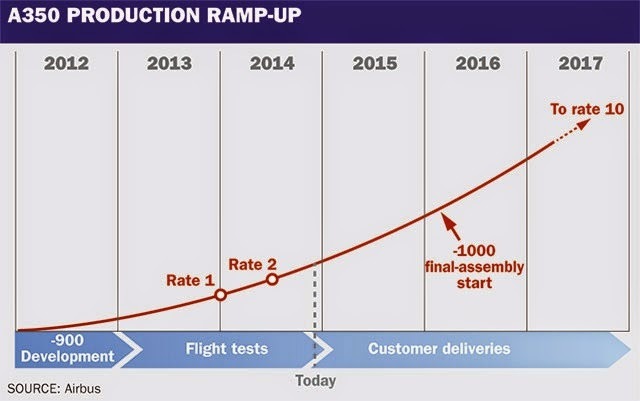 While the internal teams are ready (current 1500 employees that will be 1800 in 2018) the supplychain is characterized as strong as that of the A330. His other challenge will be the entry into production of the A350-1000 next year. 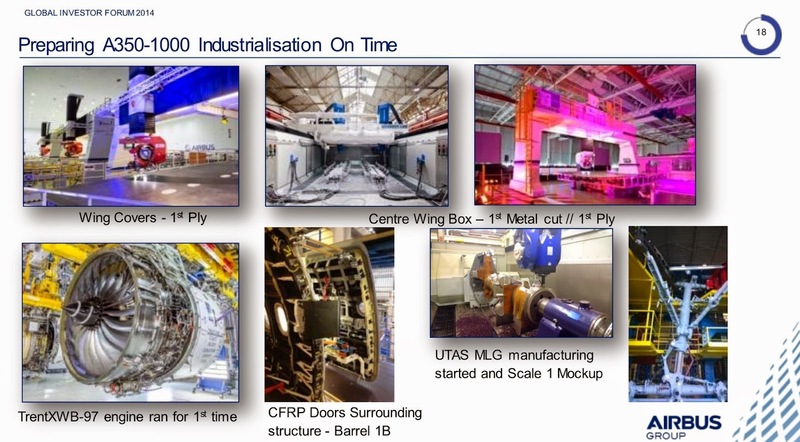 "The first components of the - 1000 have been manufactured and successfully passed the first industrial milestones. The first delivery will take place mid 2017" said Patrick Piedrafita.